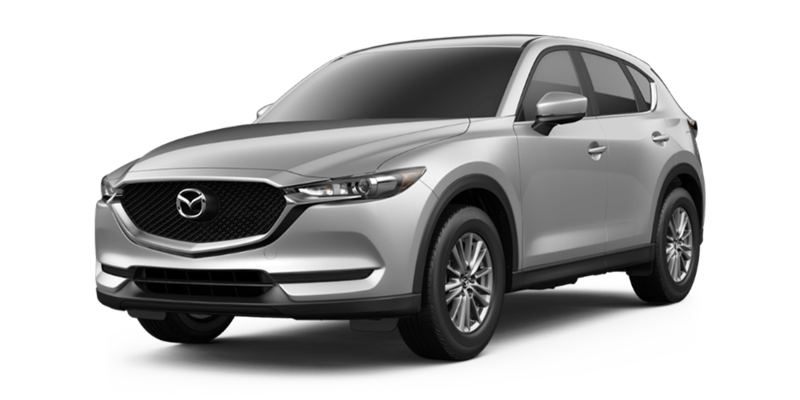 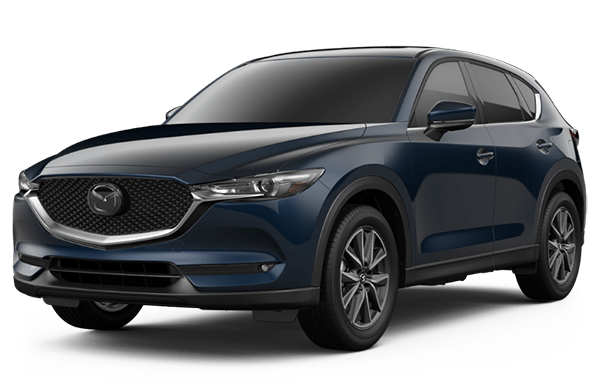 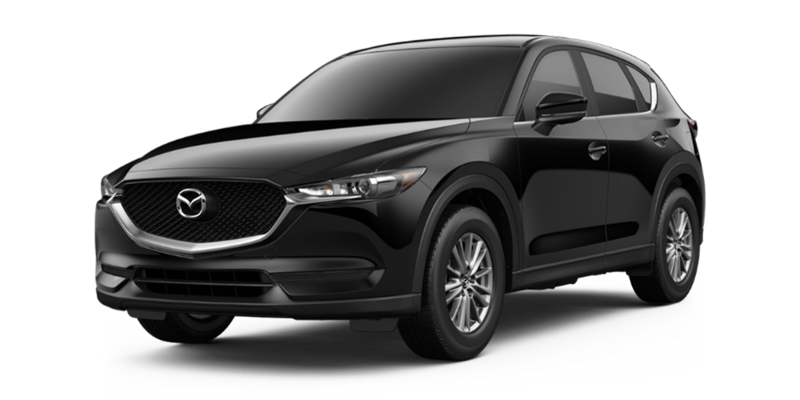 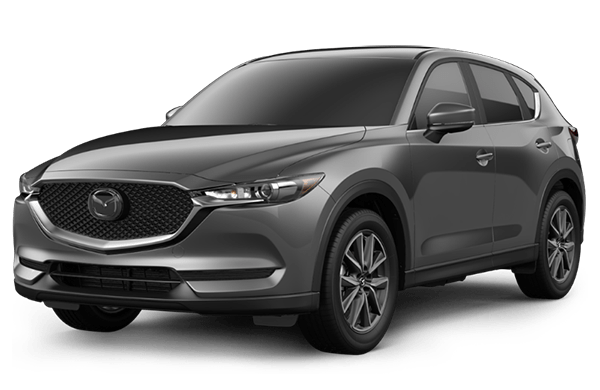 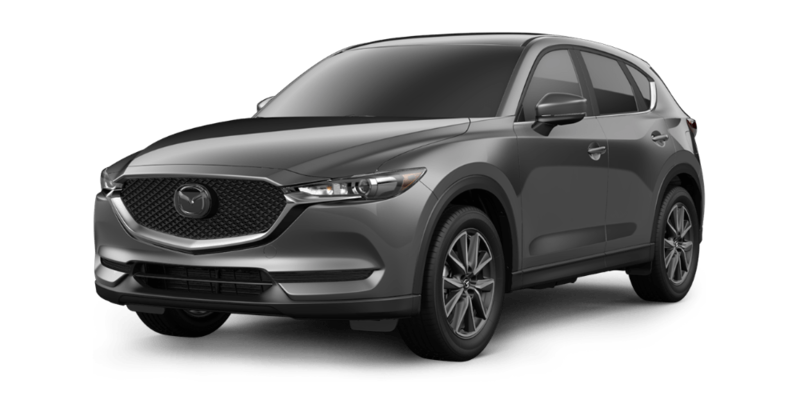 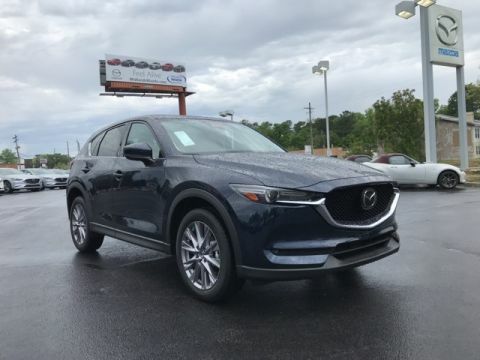 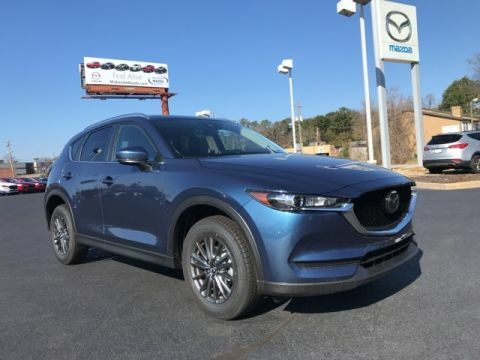 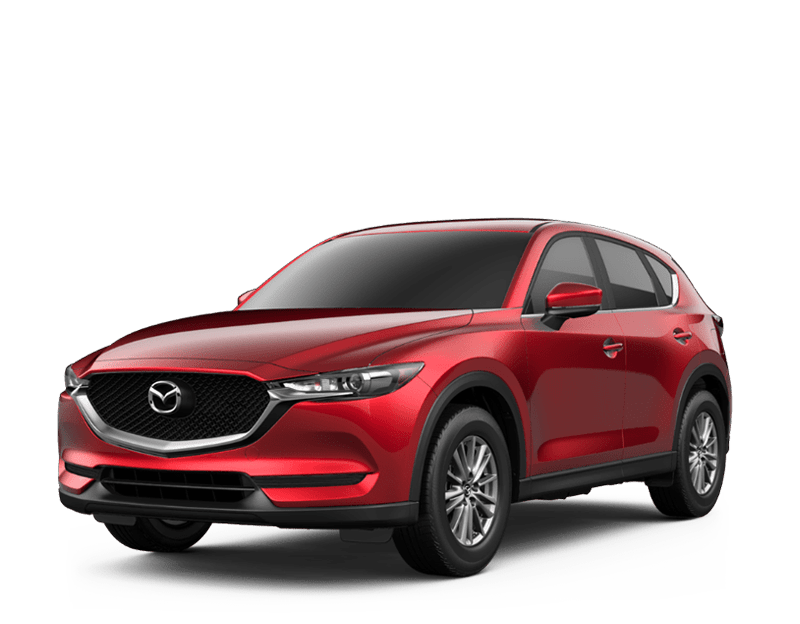 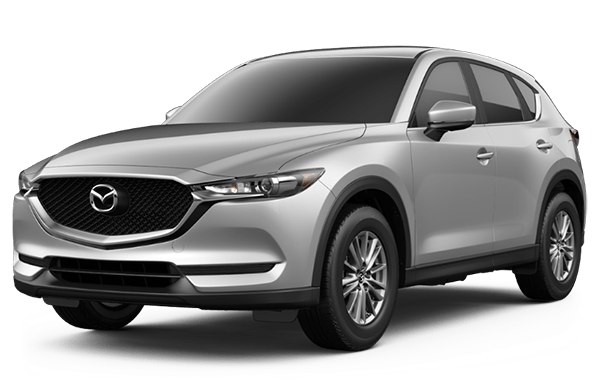 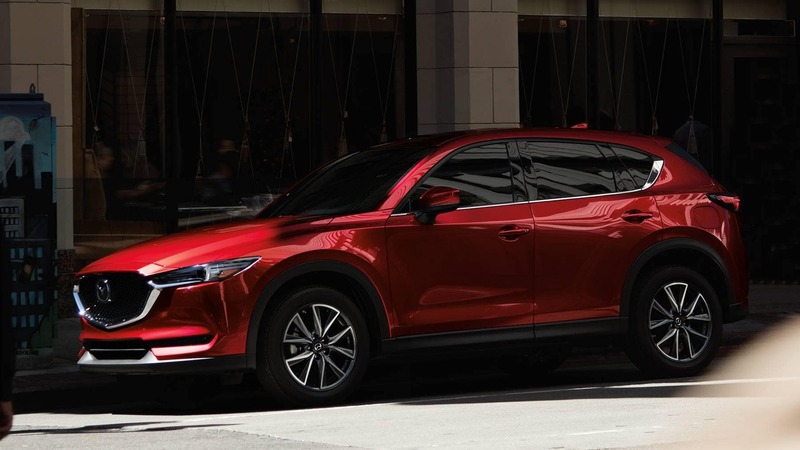 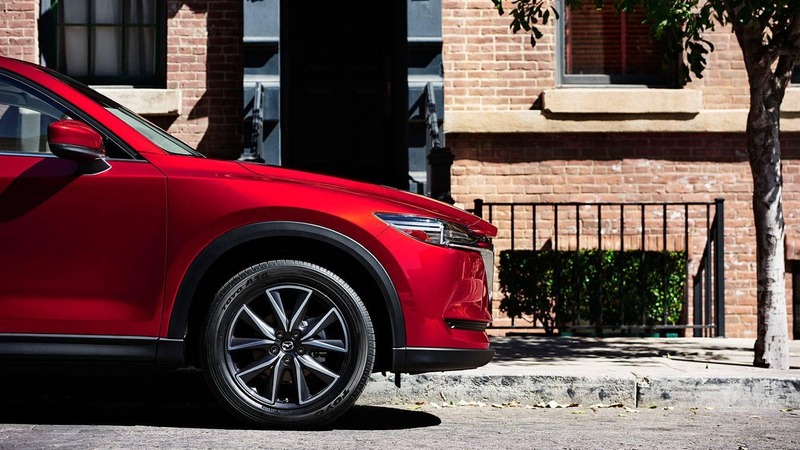 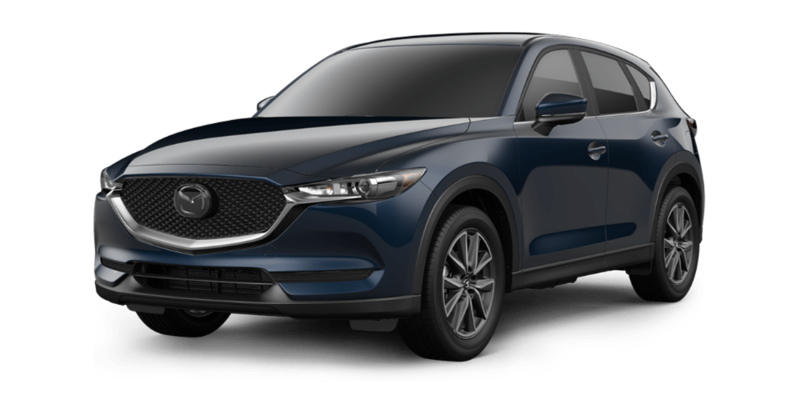 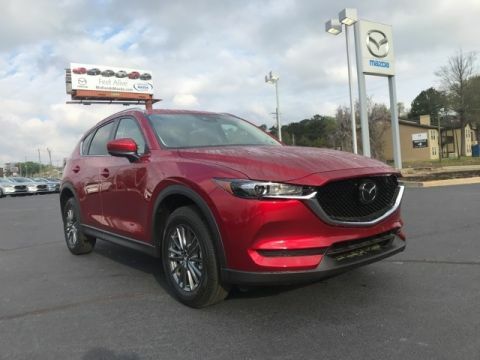 For drivers in the market for an affordable, stylish, and efficient crossover SUV, the 2018 Mazda CX-5 is a worthy contender. 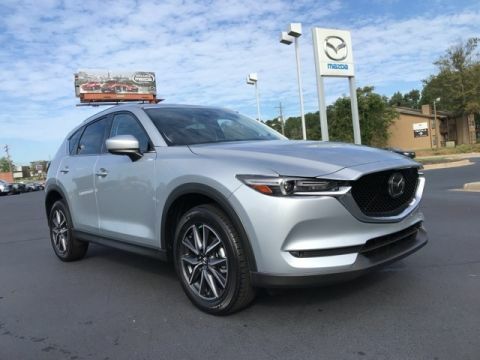 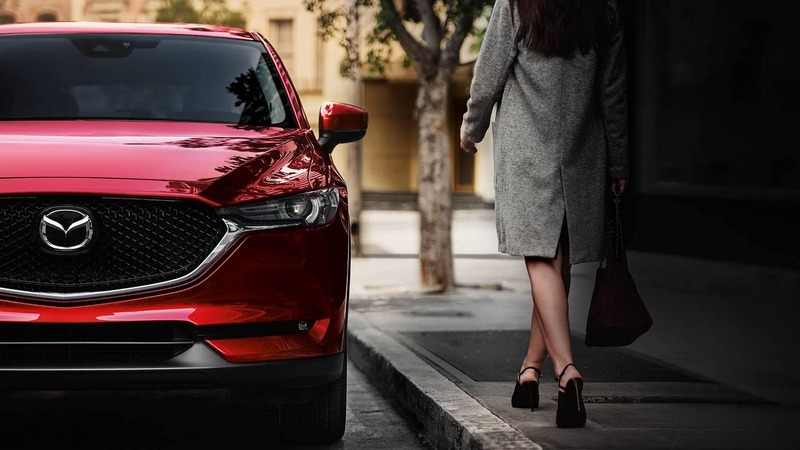 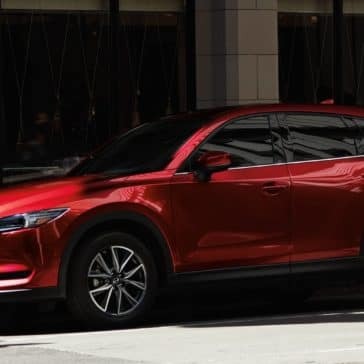 The abundance of new Mazda CX-5 technology features only helps bolster the case for this five-passenger Mazda crossover. 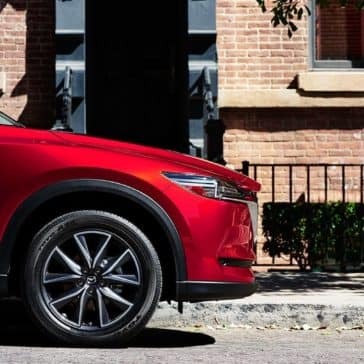 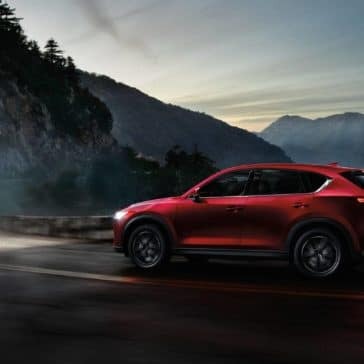 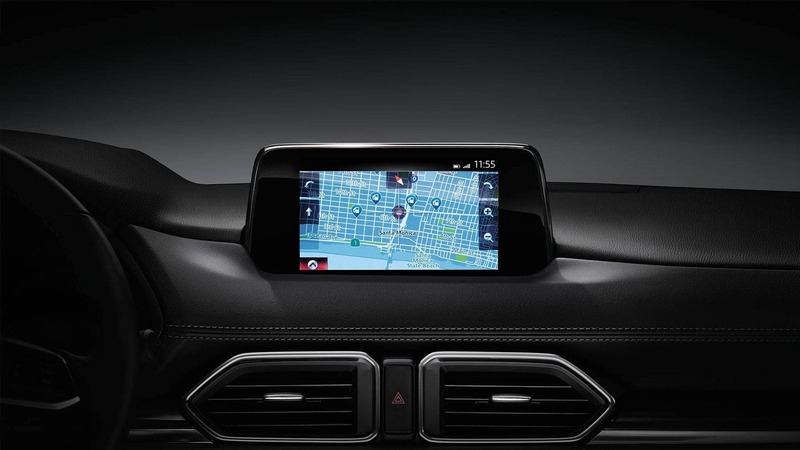 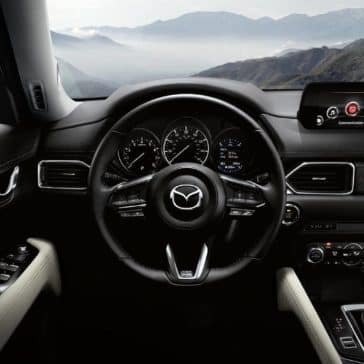 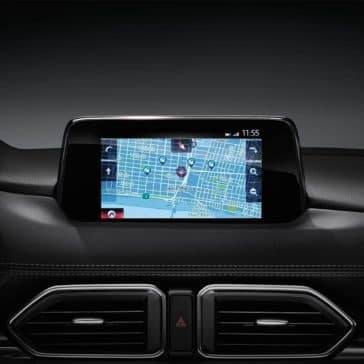 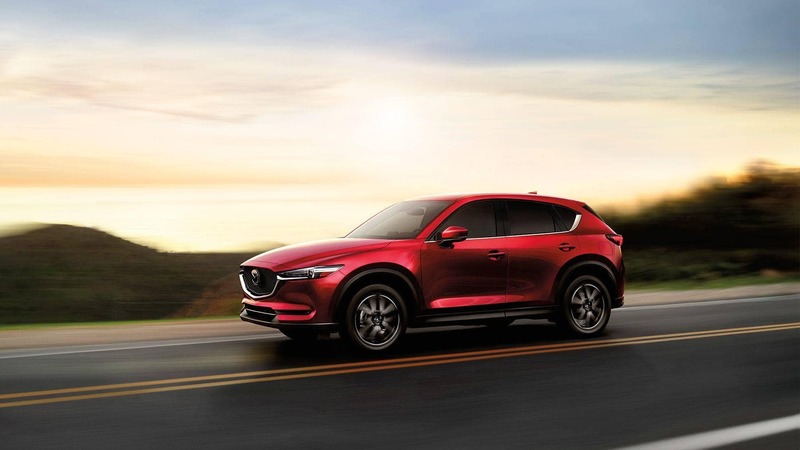 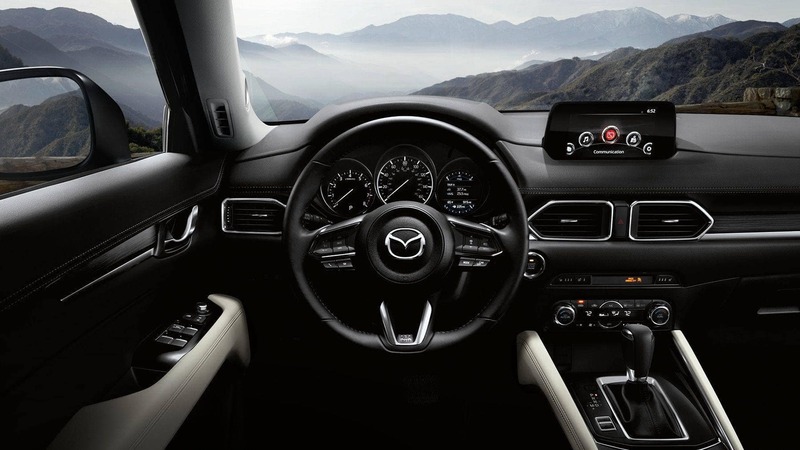 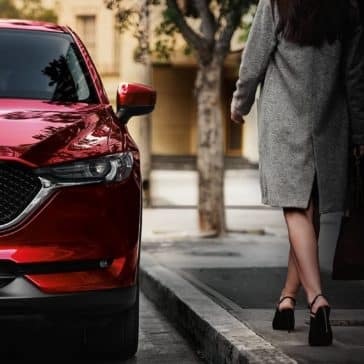 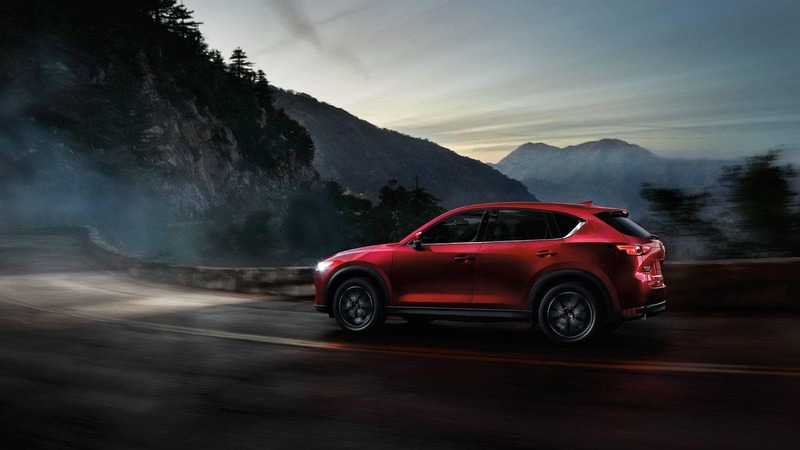 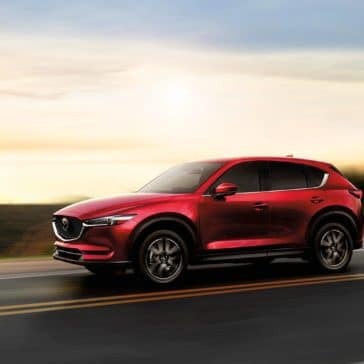 From the advanced i-ACTIVSENSE® driver assistance package with features like Mazda Radar Cruise Control to a range of design aspects that helped the Mazda CX-5 get top safety ratings, the Mazda CX-5 delivers safety across the board. The Mazda CX-5 trim levels provide Columbia drivers with a variety of options, from the Mazda CX-5 Sport to the Mazda CX-5 Grand Touring. 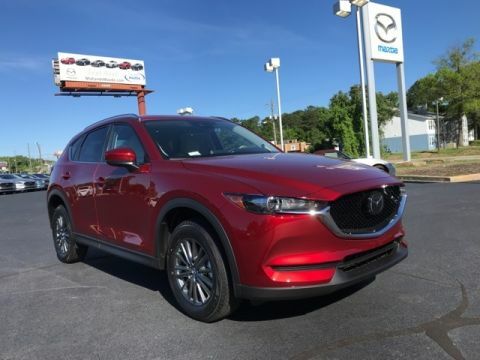 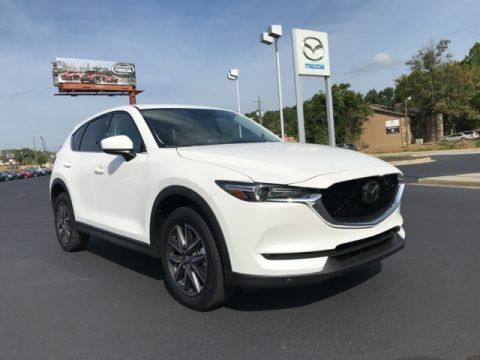 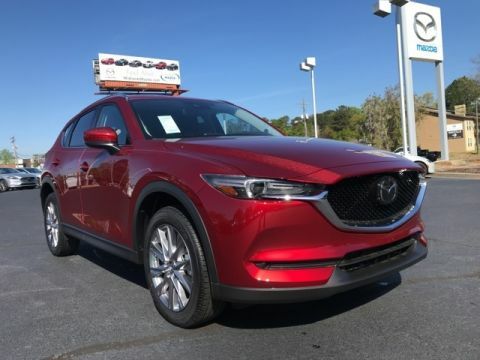 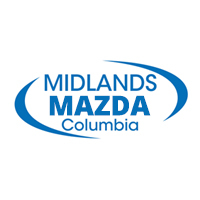 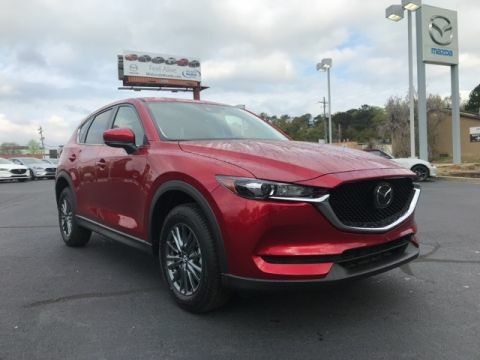 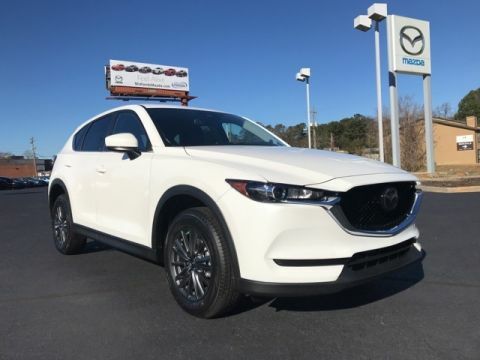 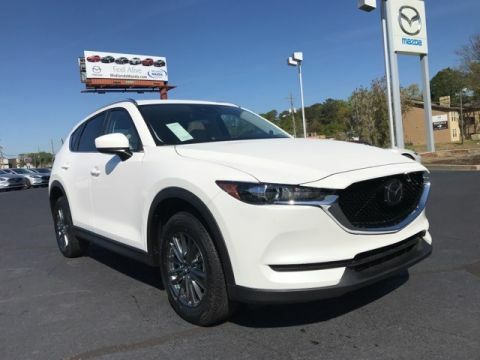 Stop by Midlands Mazda to see it for yourself!